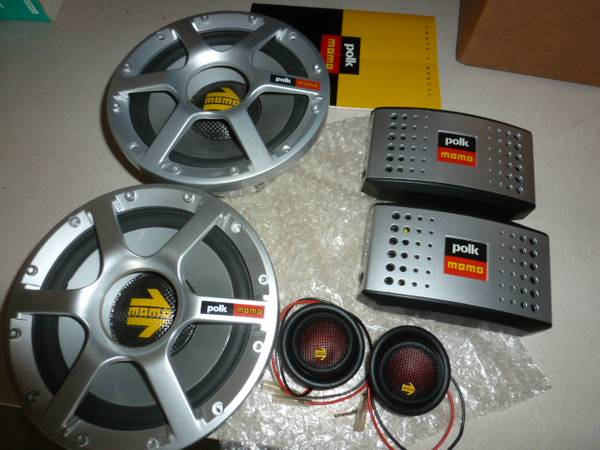 Polk MM6 Momo 6.5’s better that Infinity Kappa 6.5? I'd take the Polk. They're thick in the midbass but fun and could do better filling your tundra with sound. Forgot. If these are the newer MM series they are not meant to be driven with a head unit. Anything under 4 ohms could toast your unit. Something to keep in mind as I don't know why your configuration will be. Coolness !! Would love to hear your thoughts on them after all the break-in and calibration.